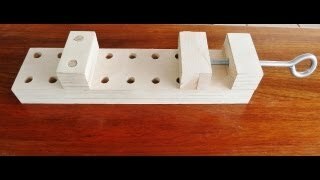 could drill horizontally and drill angles. It has a handle, stop block and depth gauge. The drill works well for small pieces and can drill precise angles. I cut another slide to fit the slot used for the mini lathe. It was then carefully cut on the table saw at 30°. To make the miter I used a piece of 3/4 inch Baltic Birch and drew a half circle. I do own routers, but sometimes I find I can set up my drill press easier and quicker than setting setter up my router. 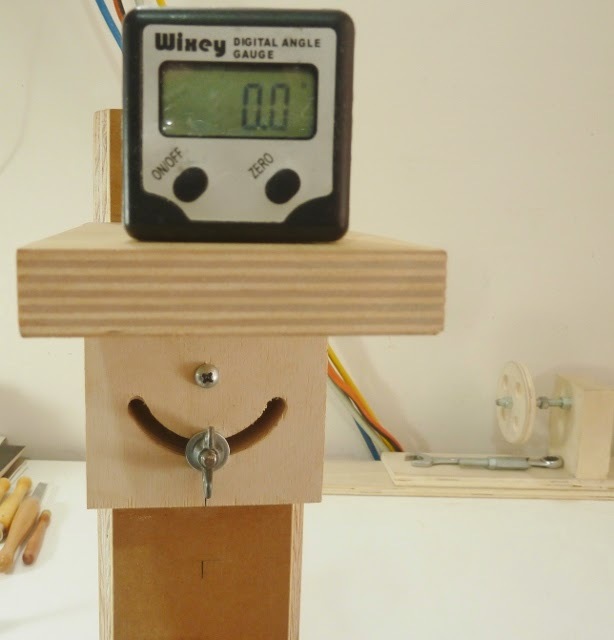 I used a Wixey gauge to give me the correct numbers for the degrees for the miter. I used a fine tip felt pen and made some reference marks. A small handle was made with the band saw and belt sander, I gave it a coat of lacquer since it will get a lot of use and it will stay clean and feel better. A stop block and a depth gauge was easily added for controlled drilling. I tested my first piece and randomly drilled at different angles. 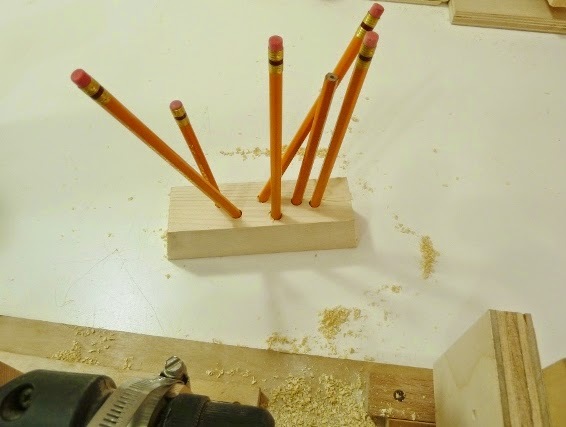 I placed pencils in a block to give an example how it works. 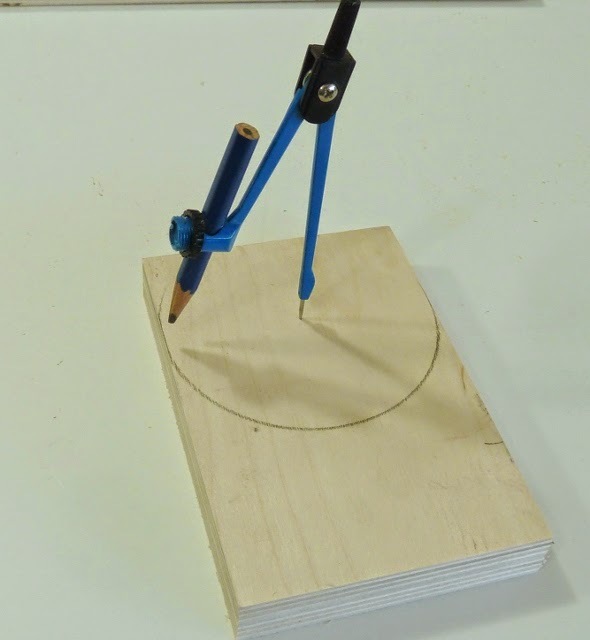 This method works quite well and the angles can easily be adjusted very quickly. Here is my first pocket hole. Here I used a Forstner bit and drilled a scrap and made my first pocket hole. It turned out not too bad and I will be using this more often. Sorry I missed your comment till now. I am glad you liked it, and thanks for sharing. Scott, I am glad you found this helpful, let me know how things go. Thanks for checking it out, I hope the information helps. I am also a DIY. Especially, i enjoy your product. Perhaps, this article is one of your post that you like most. 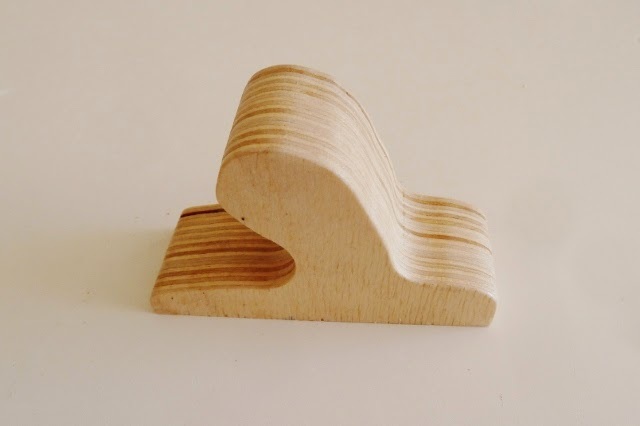 These wood tools are both nice and beneficial. So smart, you gave it a coat of lacquer since it will get a lot of use and it will stay clean and feel better. Thank for sharing your experiences. And lacquer also makes it look better. I must agree with your tips. 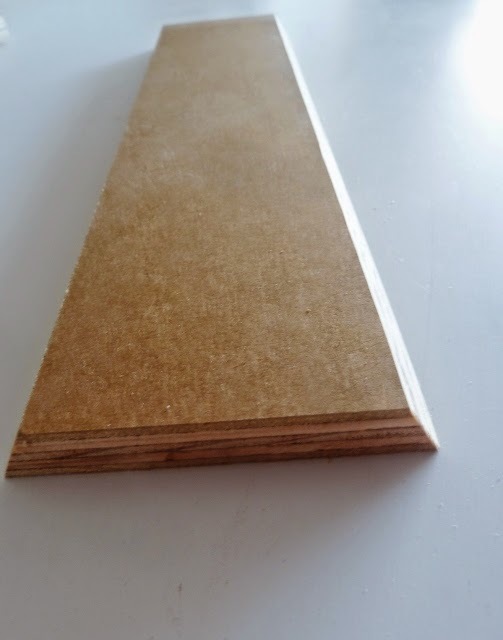 It is quite similar to the basic sanding guides I follow personally when I am working with wood.